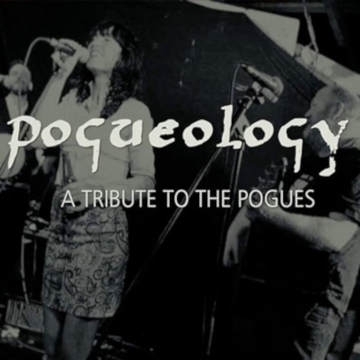 The 9-piece band Pogueology came together in 2015 with a view to recreating the energy, mayhem and sheer party atmosphere of A Pogues live gig. The band have got the official thumbs up from Pogues frontman Shane McGowan who went to see the band on a number of occasions. All the Pogues favourites are covered in the set including Streams of Whiskey, Sally McLennane, Fiesta, A Pair of Brown Eyes and Rainy Night in Soho.